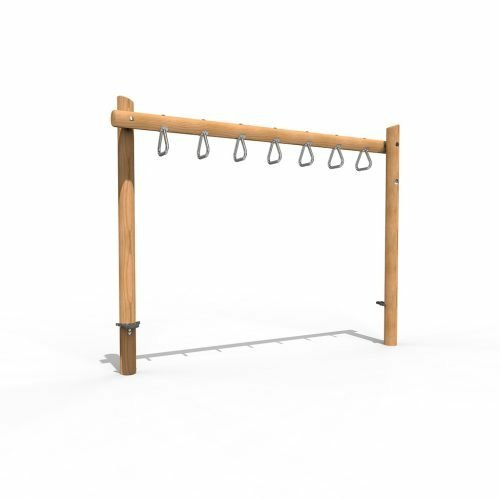 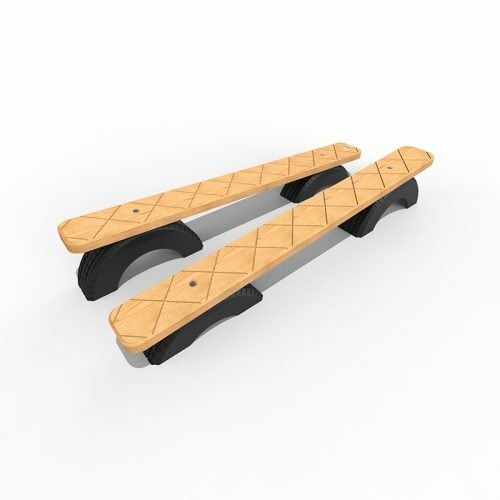 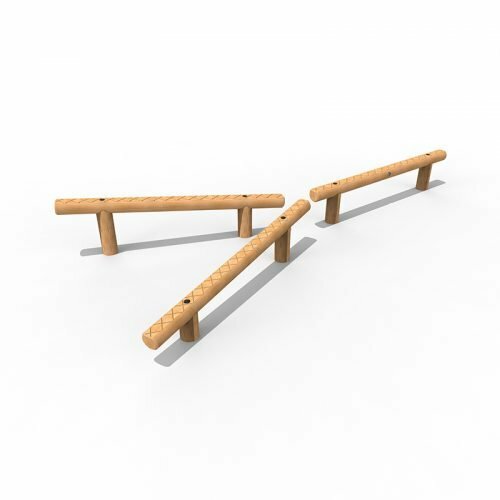 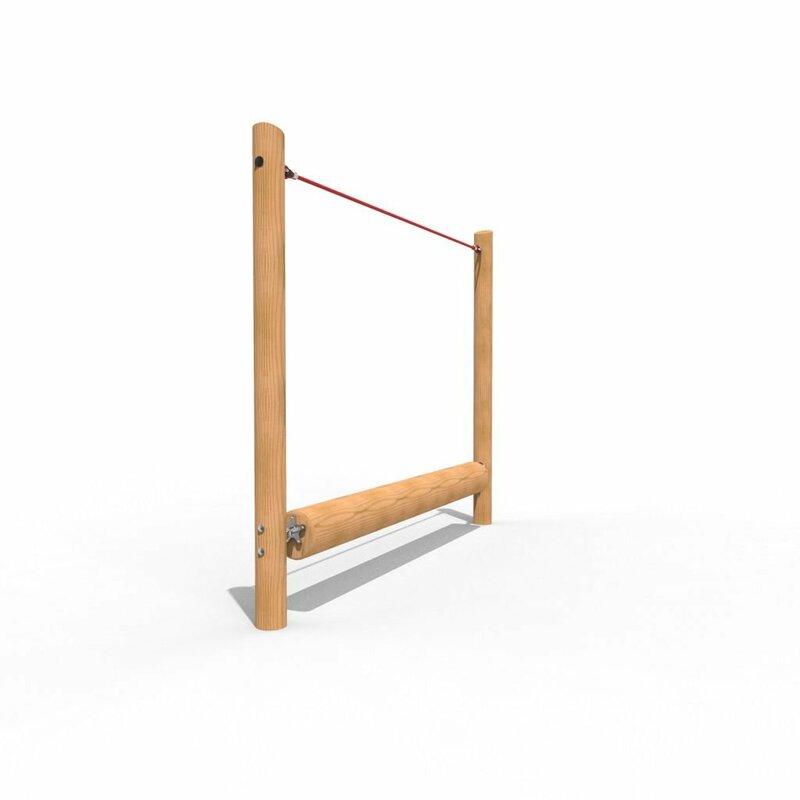 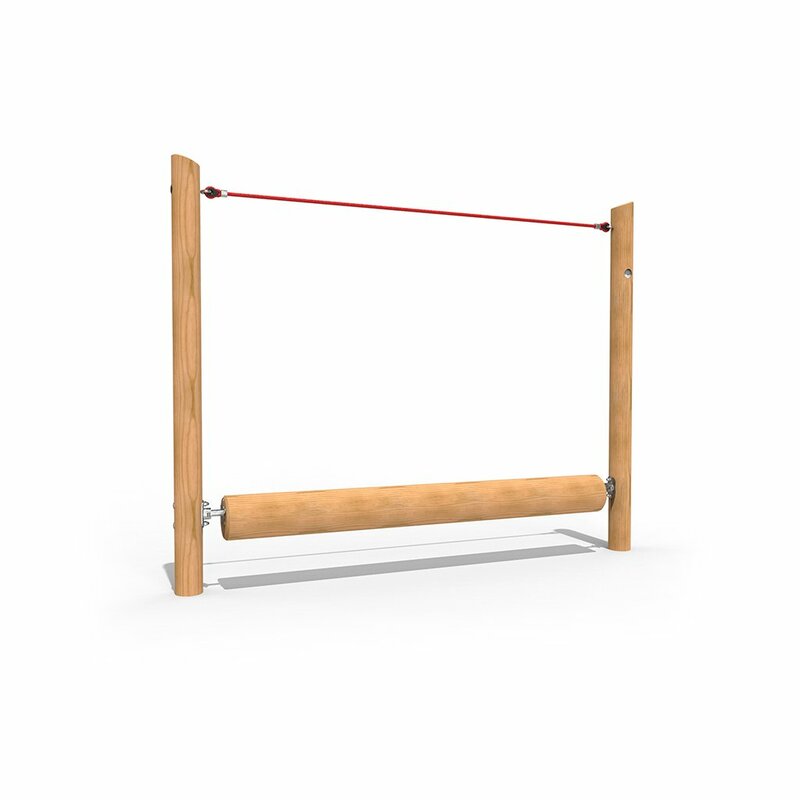 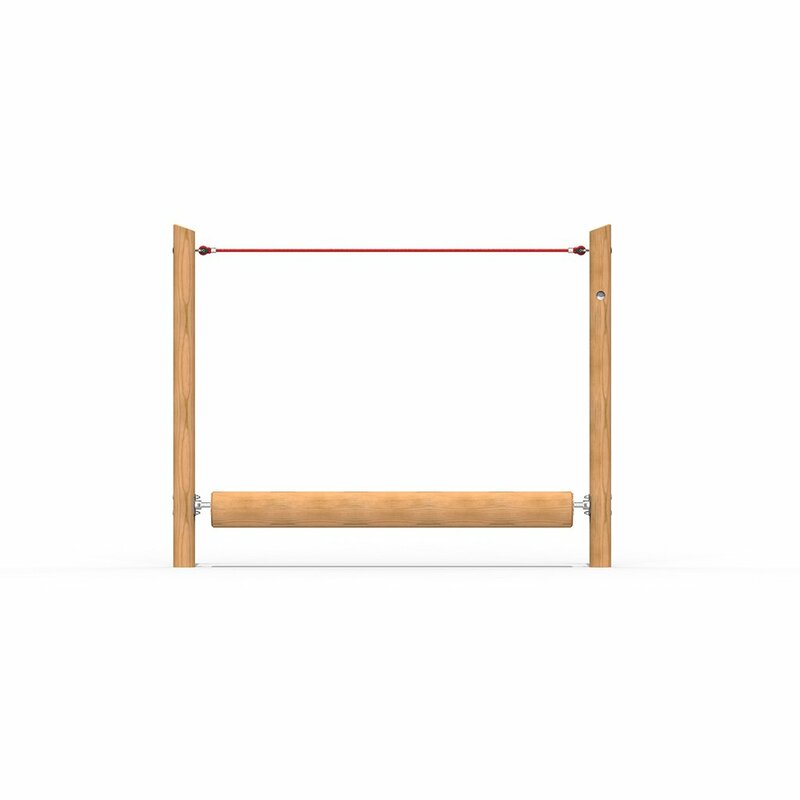 Trim Trail Plus…the UK’s largest Trim Trail play equipment range for all ages and abilities. 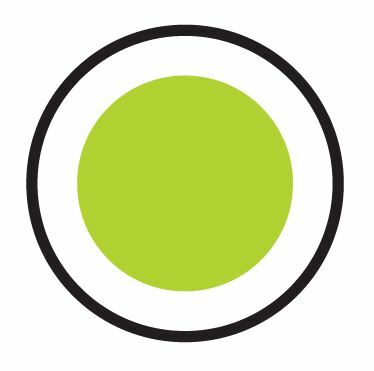 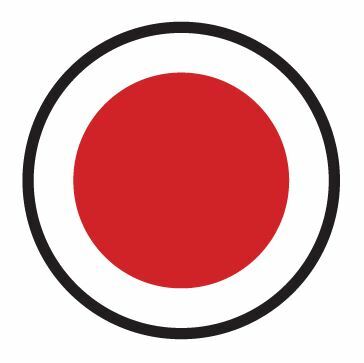 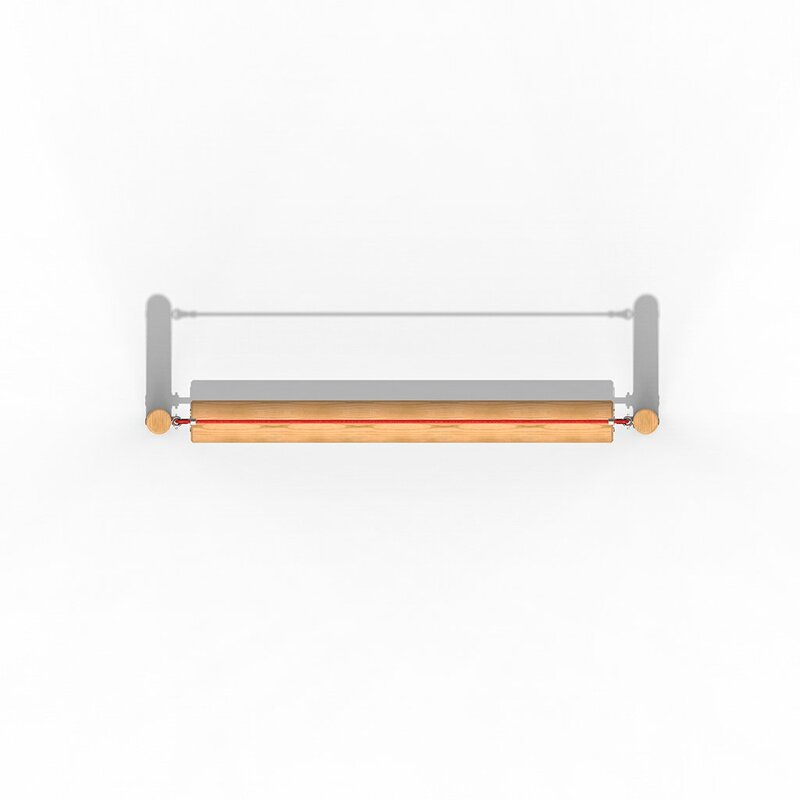 Press "pause" to stop rotation, click and drag to rotate. 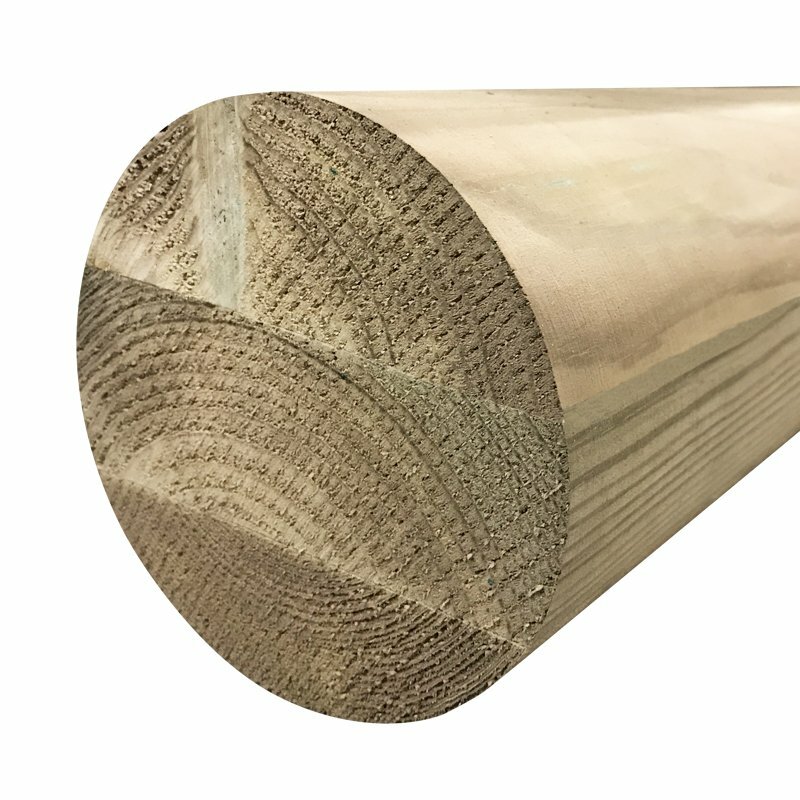 Glulam redwood timber poles provide exceptional strength, have a greater resistance to splitting, and offer a high quality smooth finish. 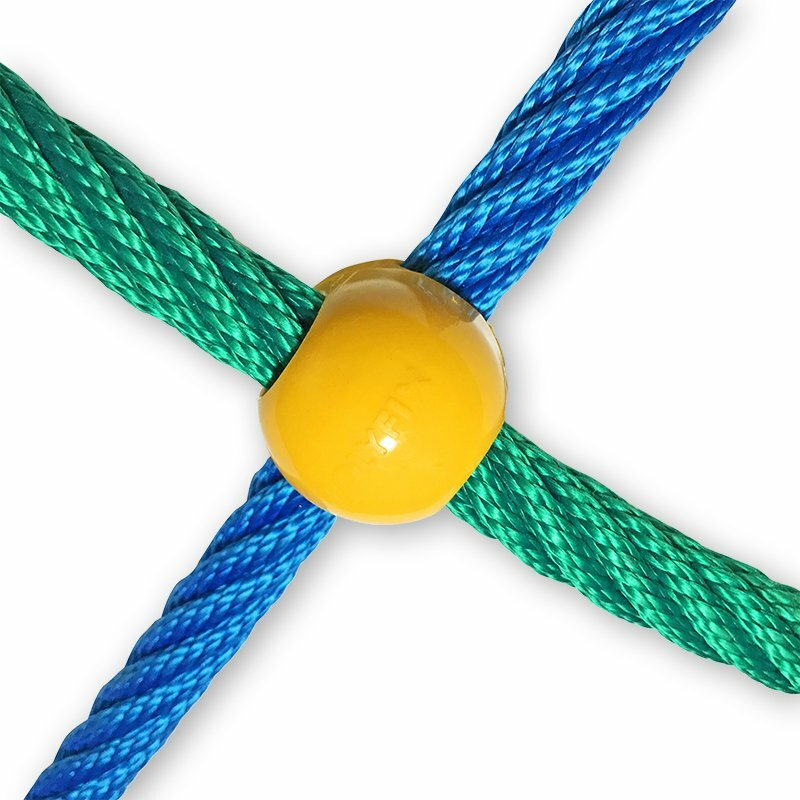 Colourful steel cored polypropylene ropes are used to ensure safety, durability, and vandal resistance. 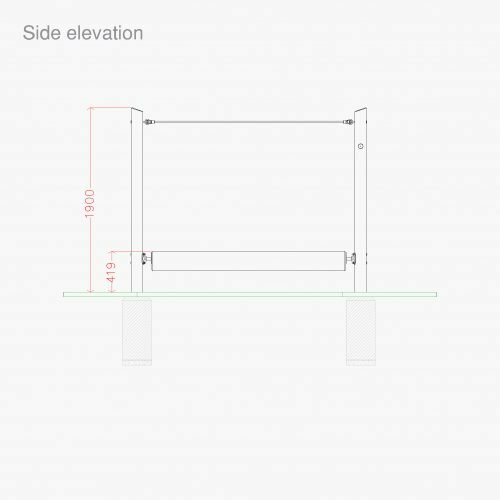 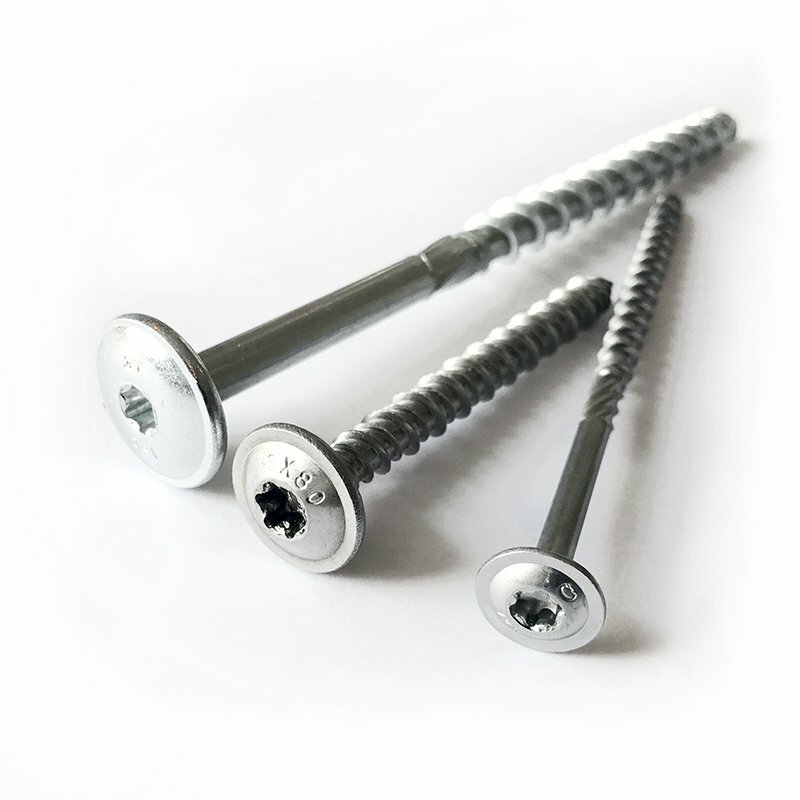 All nuts, bolts, screws and brackets are zinc plated to prevent against corrosion and to ensure longevity and safety. 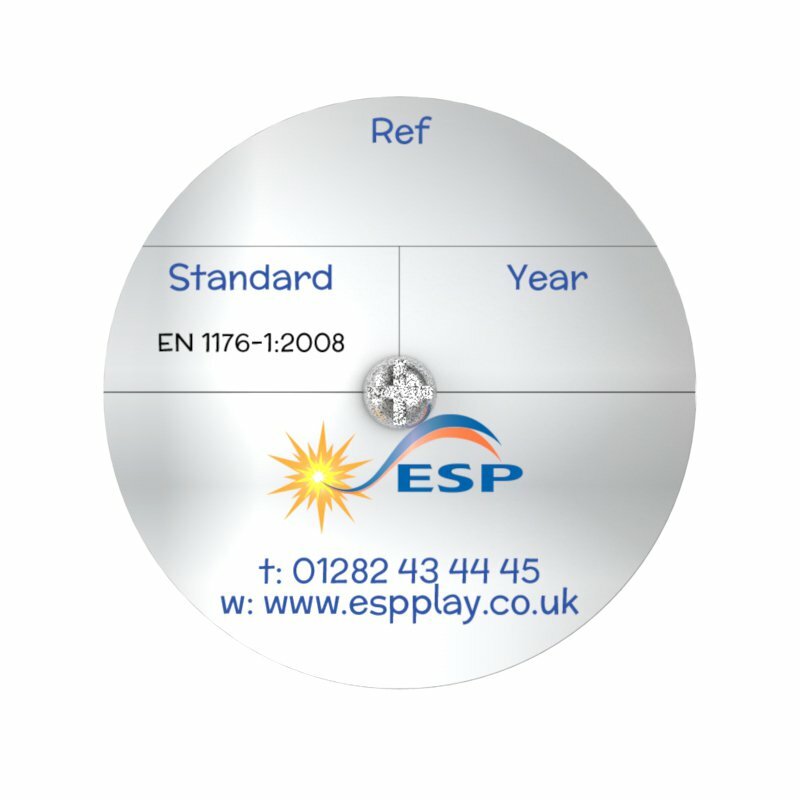 Aluminium labels are affixed to all our equipment at quality control stage prior to dispatch. 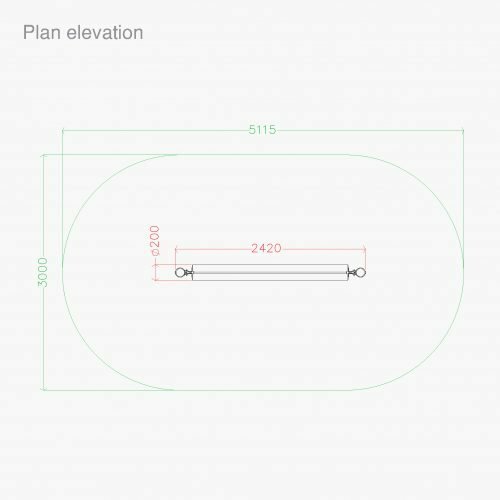 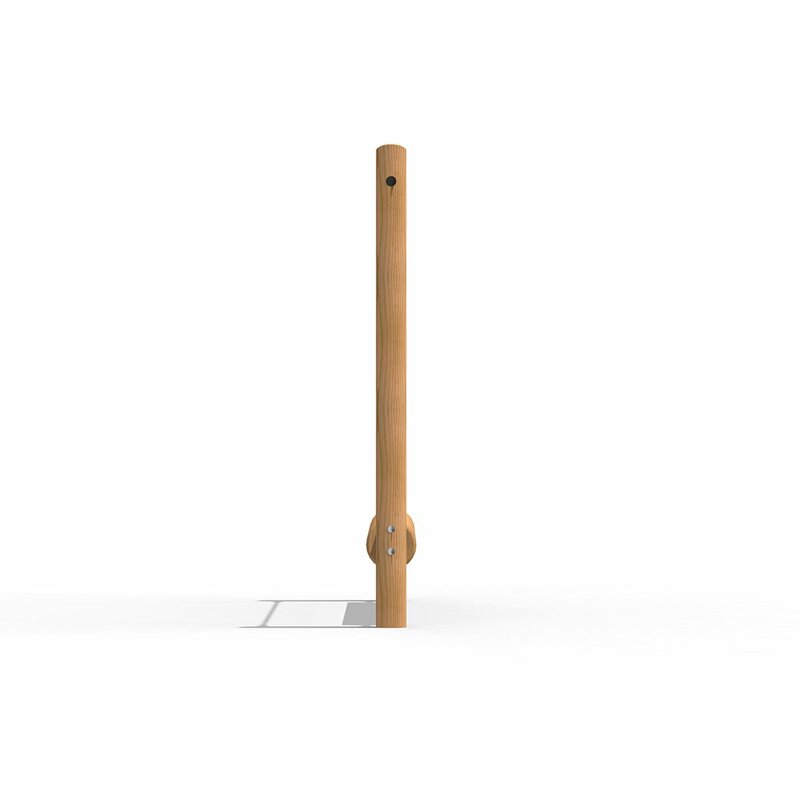 Each label contains our details, the product ID, and year of manufacture. 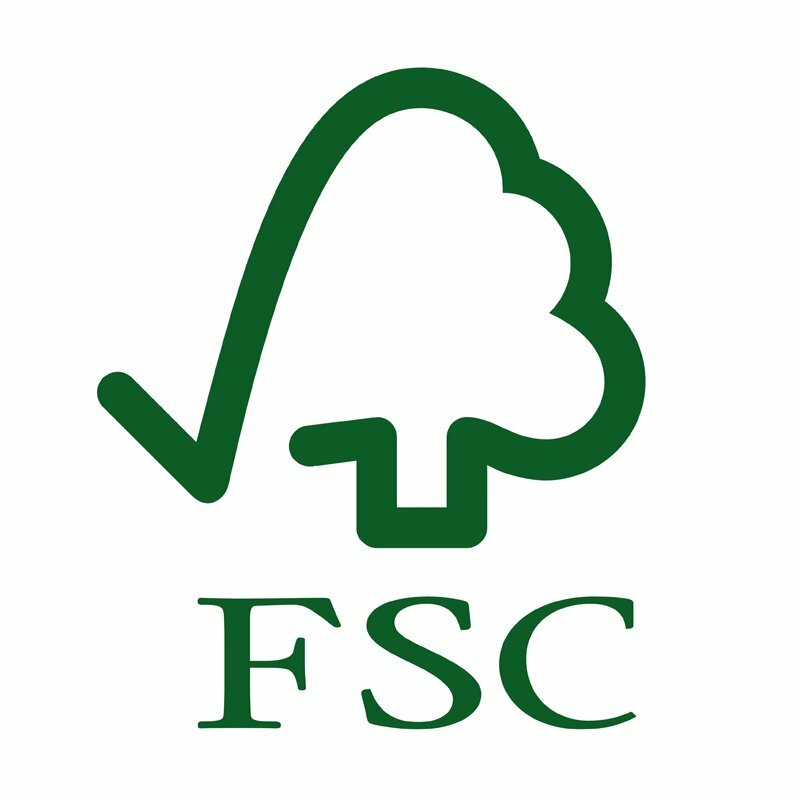 We only use timber that has been responsibly sourced from managed forests with the FSC accreditation. 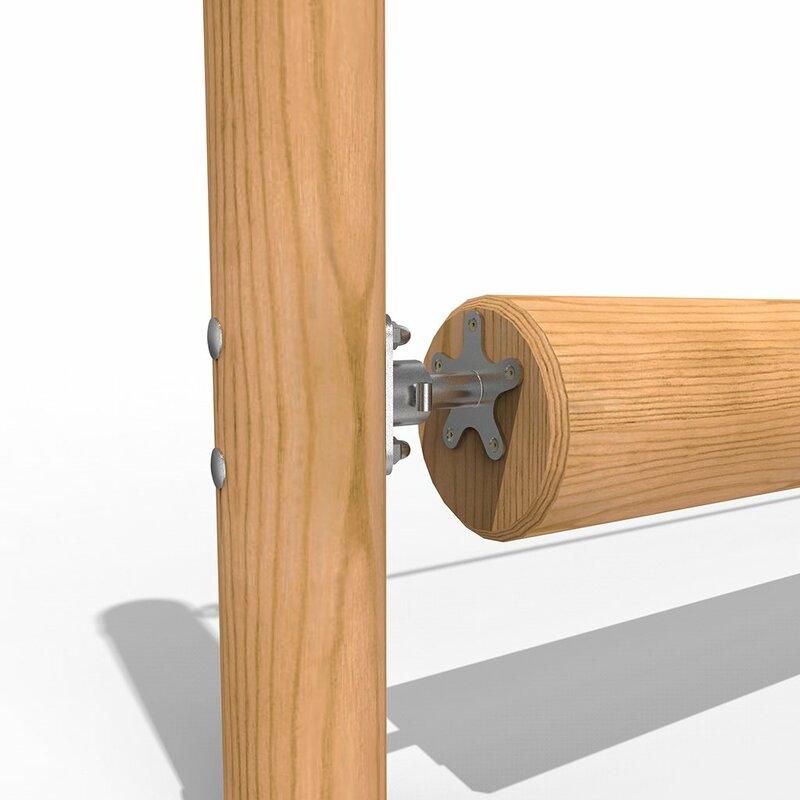 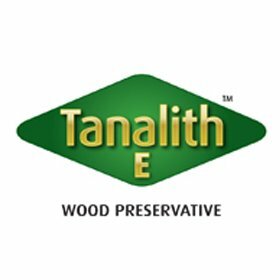 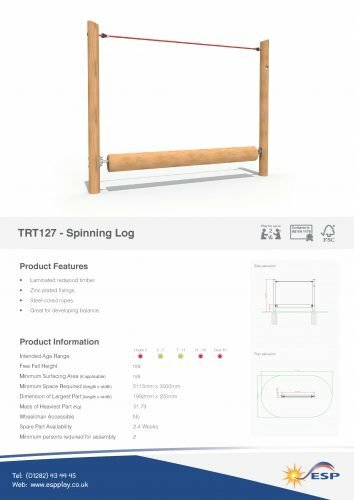 We pressure treat all our timber with Tanalith E wood preservative after all of our manufacturing processes are complete to class 4 which prevents against all forms of wood decay and insect attack.